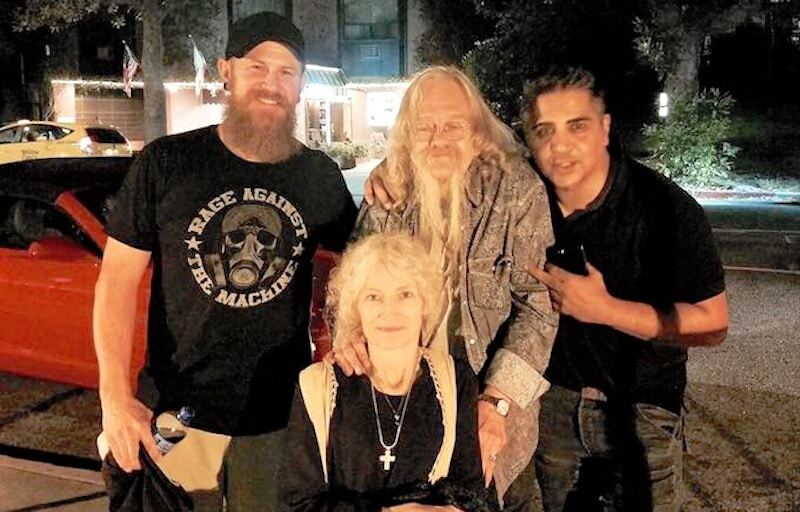 Fans have praised the bravery of Alaskan Bush People star Ami Brown after she was spotted in California, where she is undergoing treatment for lung cancer. The Brown family matriarch was seen being pushed by husband Billy in a wheelchair, and generously posed for a photo with fans. Despite her ongoing cancer battle, Ami smiled warmly for the camera, mirroring her warm and loving personality. 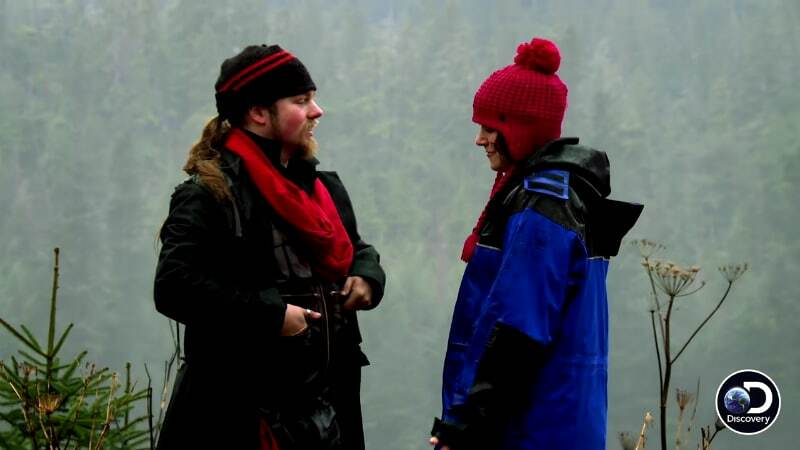 Fans commented how the Alaskan Bush People star looked well, and praised her bravery. Others offered their prayers for the family as they go through this difficult time. Ami and Billy left Browntown in Alaska to move to Southern California so she could undergo treatment. It came after she was diagnosed with stage-3b lung cancer, and was given a gruelling treatment plan. The show is currently on a break, which is thought to be so producers can capture the latest real-life developments on camera so they can be shown on the show. Alaskan Bush People returns to Discovery next Wednesday. The photo of Ami was posted on a Facebook fan page titled Matthew “Matt” Jeremiah Brown, below. 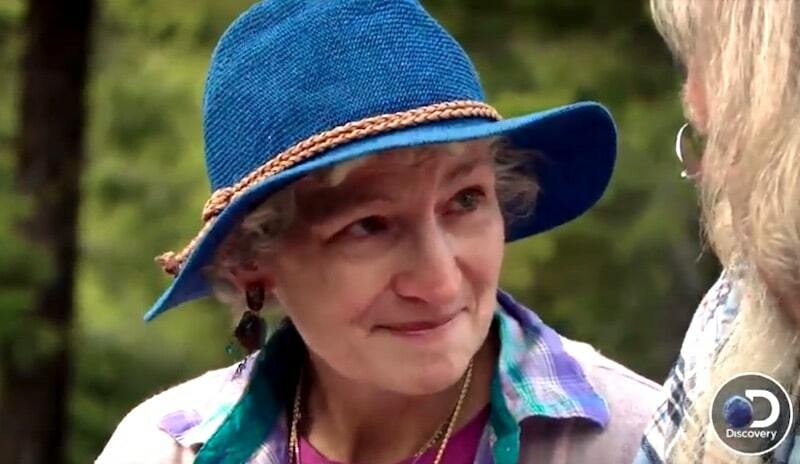 Alaskan Bush People returns Wednesday, August 9, at 9/8c on Discovery. 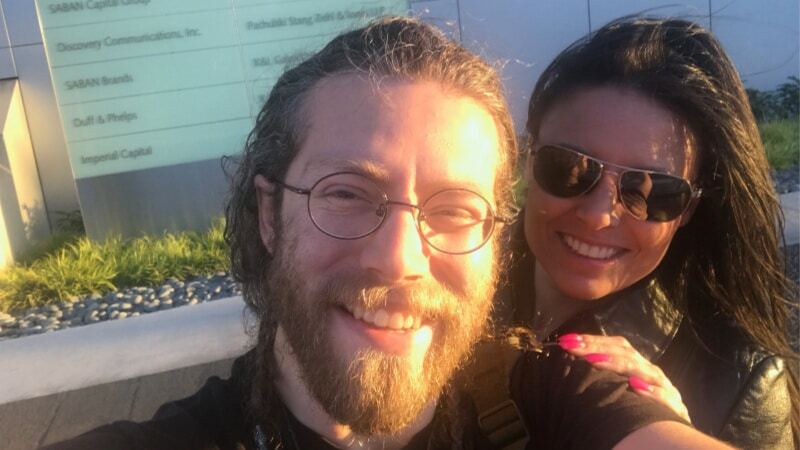 Bam’s girlfriend on Alaskan Bush People: Who is Allison Kagan?